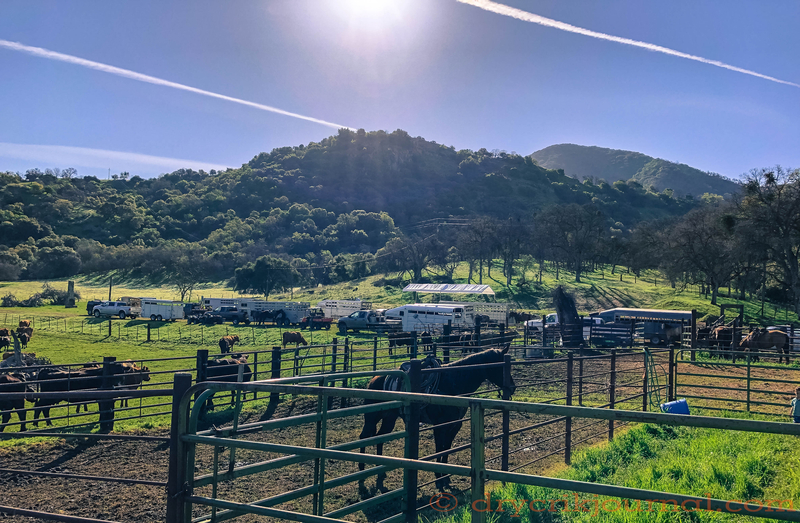 This entry was posted in Photographs, Ranch Journal and tagged branding, photography, Wooly Canyon. Bookmark the permalink. Such a nice piece to read, John, and a beautiful photo. I’m sure you are far too humble. There is comfort in knowing certain traditions continue, even as they evolve with modernization.